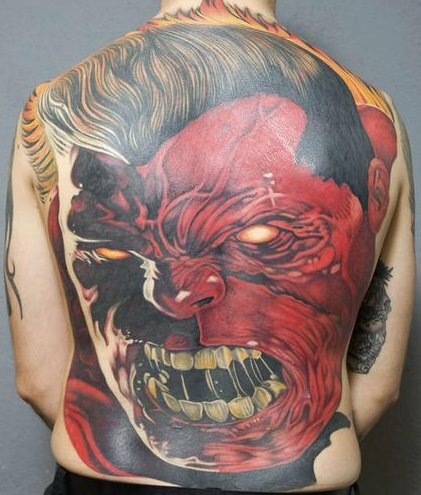 Bobby’s Tattoo & Body Piercing Studio, Triq Ic-Cern, Bugibba SPB	The largest tattoo studios in Malta with fully professional artists & members of both A.P.T.A and T.C.G.B. Thousands of designs available in the most vibrant colours. 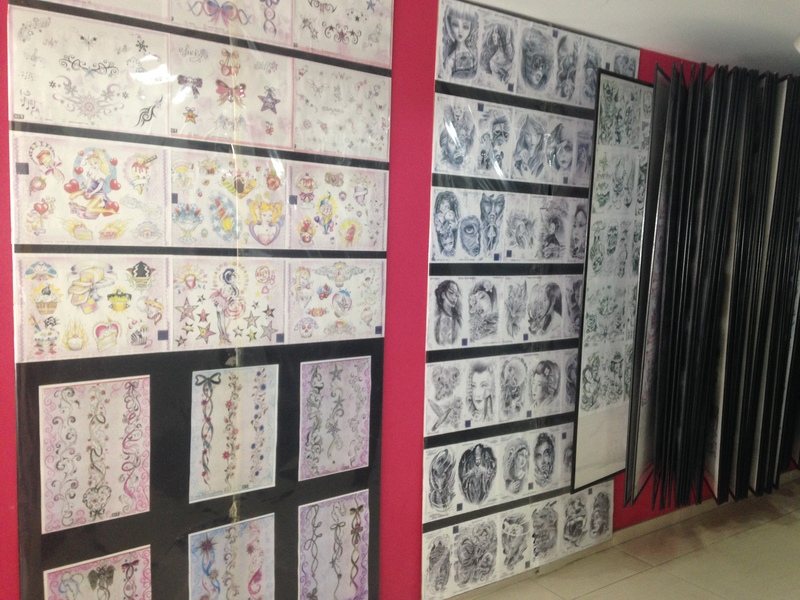 Fully sterilised & hygienic equipment used for both tattoos & body piercings. Come & meet us to discuss your personal preferences & view our work. Tel: 21572296 or 79049169. 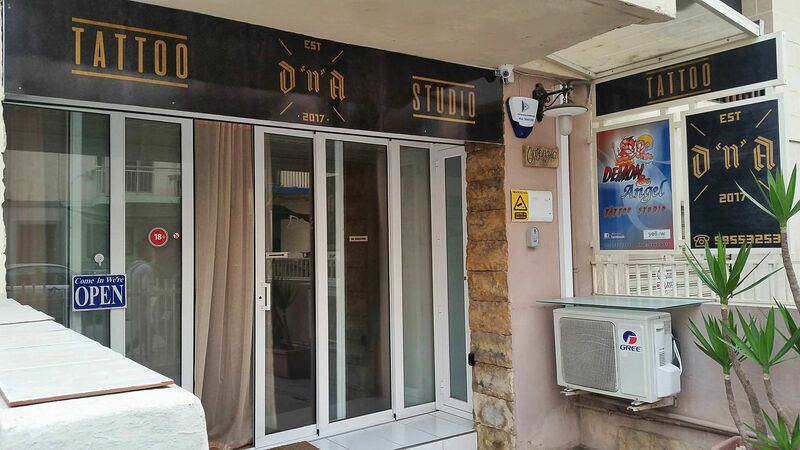 D’n’A Tattoo Studio, Triq il-Hgejjeg, St Paul’s Bay SPB2823	Welcome to D ‘n’ A Tattoo Studio D ‘n’ A is the home of the highly talented Maltese tattoo artist John Mark Sammut. 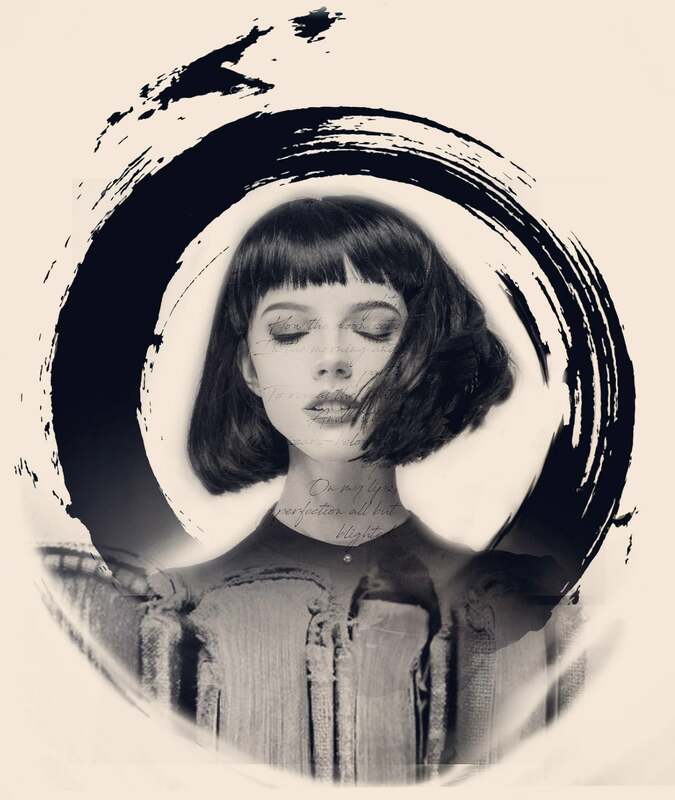 John has always been creative and starting drawing at a very early age, progressing with time to now being able to express his creativity in the form of tattoos, which he started […] Tel. 99553253. 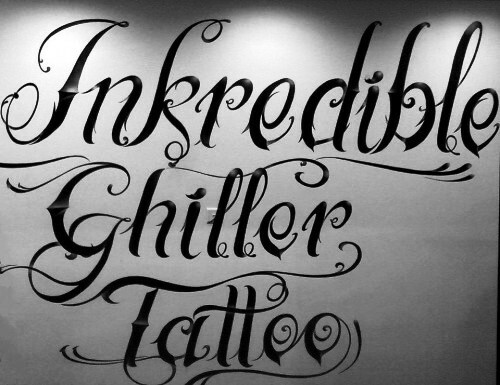 Inkredible Ghiller Tattoo, Triq il-Mosta, St Paul’s Bay With over 14 years experience working all around the world, our award winning tattoo artist invites you our friendly studio in St Paul's Bay. 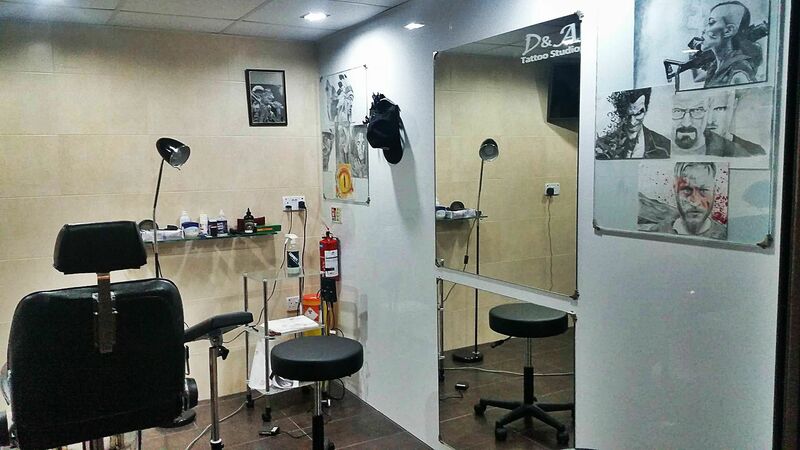 Specialist designs & custom art in 100% hygienic surroundings are sure to bring your dream tattoo to life. 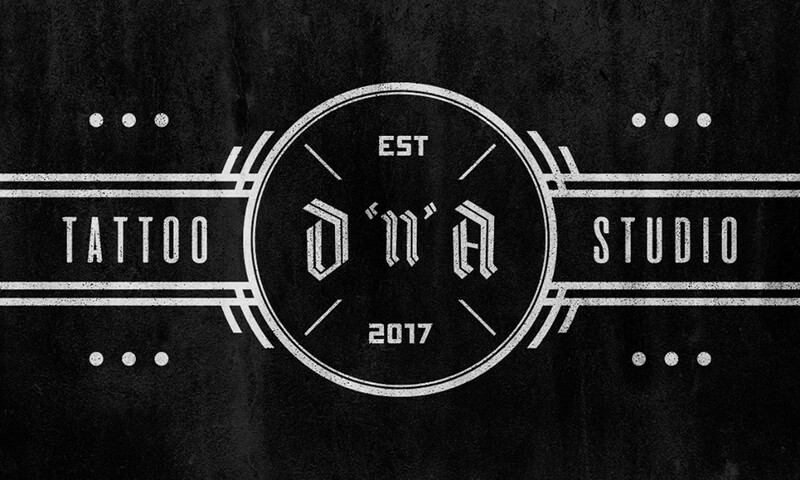 Call us or pop in for a consultation & see the other cool clothing & stuff at our shop too. Tel: 99896698. 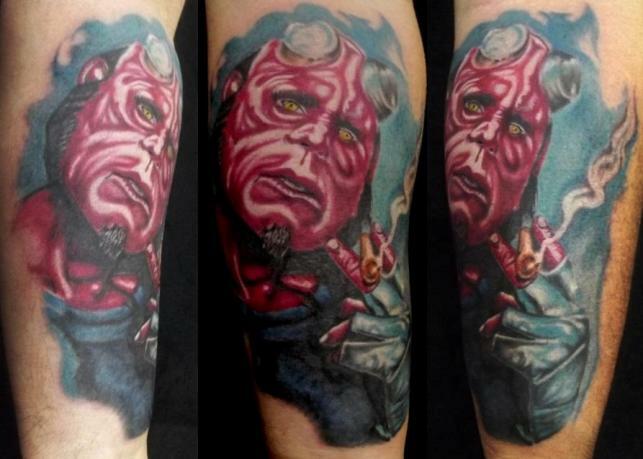 T & T Tattoo Studio, Triq San Xmun, Bugibba SPB Tel: 99110809.